Applied Kinesiology is a system that evaluates structural, chemical and mental aspects of health by identifying weakened muscles. Also known as Contact Reflex Analysis or Behavioral Kinesiology, the therapy utilizes muscle strength testing to uncover dysfunctions or imbalances in the joints, muscles or specific organs. According to the therapy, there are five factors that might disturb the function of the muscle: Interference of nerve flow, interference of lymphatic drainage, disturbance in blood flow, deficient nutrition and altered acupuncture energy flow. 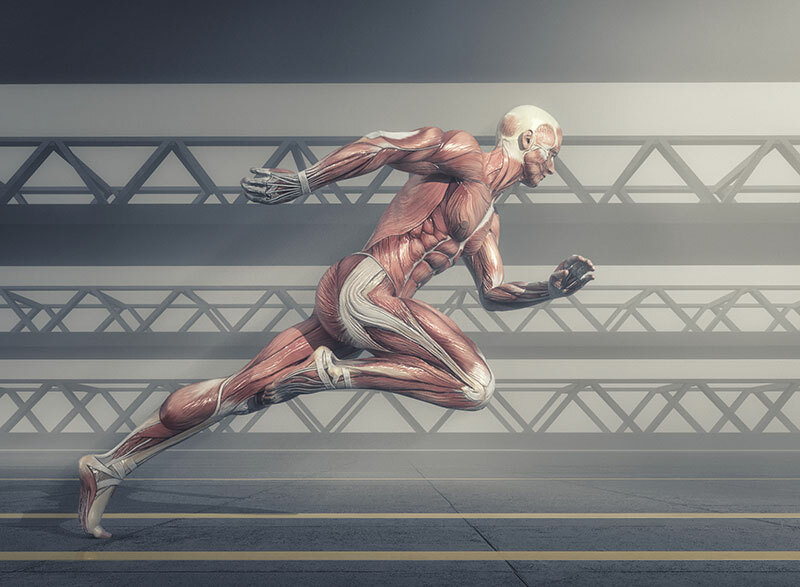 The goal of the therapy is to identify and analyze the cause of muscle weakness, so that other chiropractic methods can be used to address the problem. This unique holistic form of system was first introduced by Dr. George Goodheart in 1964. He discovered a pattern of weak muscles with different patients. With years of research and trials, Dr. George came to conclusion that the causes of muscle weakness can be more than just nerve damage or muscle damage. There are lot of factors that can affect the normal strength and function of muscles. This includes parasites, toxins, vitamin deficiencies, food sensitivities, physical or mental stress and exposure to chemicals. It was then from this concept that applied kinesiology was born. What is done in Applied Kinesiology? Applied Kinesiology is a non-invasive way to evaluate the entire body. Applied Kinesiology involves many other things along with muscle testing. Medical history, lab investigation, complete physical examination and other specialty exams are all used together to understand the complete picture of your health. 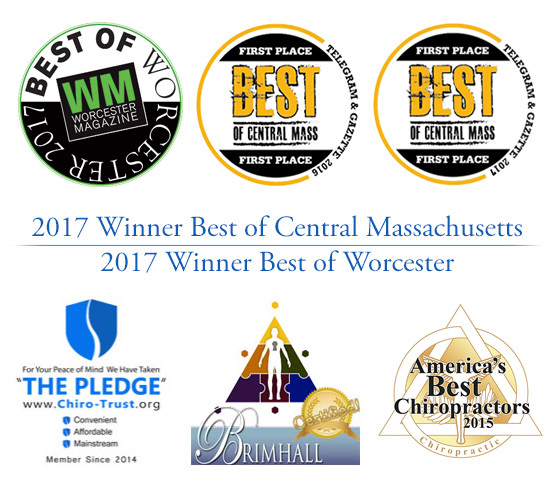 The thorough and detailed check-up gives a fair idea of how all the systems in the body are functioning, and what needs to be done to restore optimal functioning. This technique involves muscle reflex test phenomenon. In this test, the ability of a muscle to maintain the position of a limb is evaluated by applying a gradually increased, controlled force to the end of the limb. In case of a normal healthy muscle function, the test would be negative, which means the muscle will be able to resist the force applied and will be stable. Applied Kinesiology is a holistic approach in correcting the body’s malfunctioning. Unlike mainstream medicinal systems which focuses on suppressing the symptoms, chiropractic works on improving the body’s immunity and its natural ability to fight diseases. It is a form of Chiropractic care that is safe and gentle on the body. As chiropractic doesn’t involve administration of drugs to the patients, this form of treatment doesn’t involve any side-effects that are associated with drug usage. Medicinal drugs can make the body dependent on their usage, and with the help of chiropractic, one can avoid such dependencies. Chiropractic believes in boosting the body’s innate ability to heal from inside.